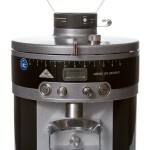 The Zassenhaus Santiago Coffee Mill Grinder is one of the high-end brands in the coffee milling field. 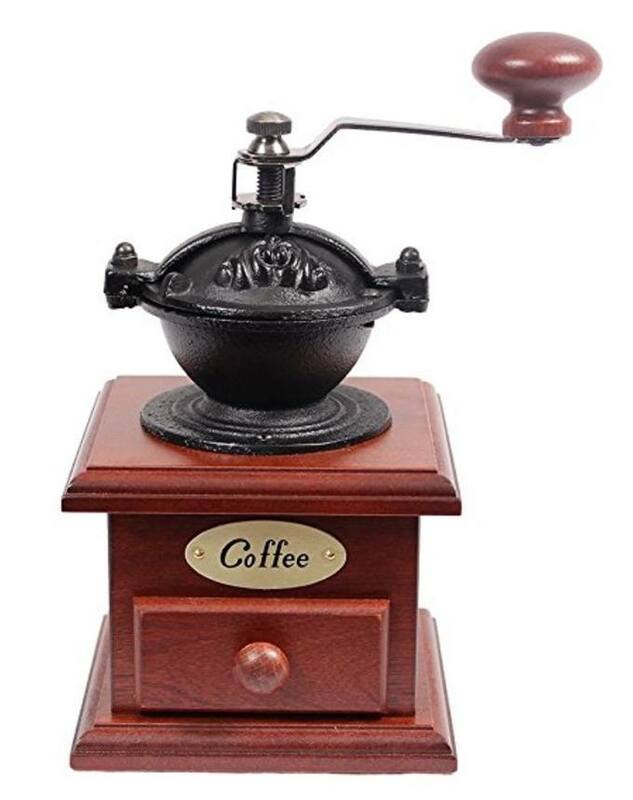 It’s crafted by artisans, and the company has been in grinder production for over 150 years. While they wouldn’t be considered cheap, you’re getting a grinder with a history and craftsmanship that makes them worth the price. 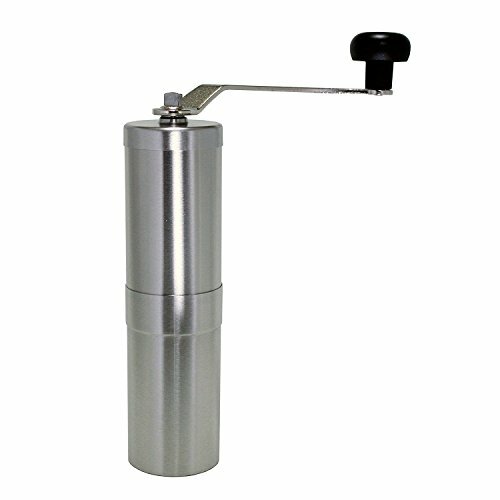 For coffee lovers looking for a good grinder that will give them high-quality, perfectly ground beans, you can’t do much better than the Zassenhaus Santiago Coffee Mill Grinder. The German company was founded in 1867. 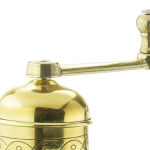 The original creator of the Zassenhaus brand was Robert Zassenhaus, who obviously named it after himself. They still operate in Germany, specifically, Solingen. Not much has changed in the 150 years this company has been in the business of grinders. They create grinders for other uses like pepper, salt and spices, too, and they’ve really perfected the grinding process. When you’re grinding beans by hand, you need a well-constructed unit that won’t break or become wobbly with repeated use. As a coffee lover, you will be using this beauty every single day. You want it to stand up against daily use. 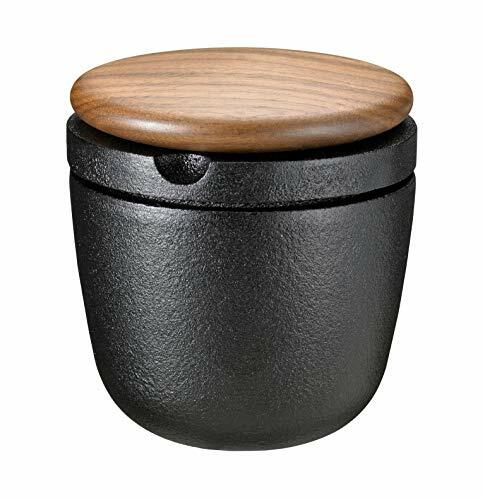 The solid Beech wood construction as well as the steel mechanism and grinder are meant to stand up to the ritual of grinding coffee on a daily basis. The beautiful mahogany color and gold finishing details are incredible. 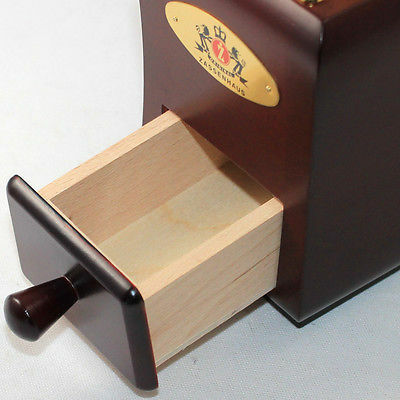 Along with a beautiful exterior, this solid grinder has a great little box for catching your grinds as you work. There’s no play to the drawer at all, so you won’t have to worry about coffee sprinkling everywhere outside the unit. The drawer won’t fall open during operation, either. The Zassenhaus company is so proud of their construction that they offer a warranty on the grinding mechanism. It’s rare that you’ll get any kind of guarantee on grinders, but this one is a 25-year guarantee, which was a bit surprising. The grind range is truly impressive. You’ll be able to grind as fine or as coarse as you’d like with this unit. There’s an adjustment knob under the handle on the top of the grinder. This shouldn’t be confused with the nut that holds the handle in place. The fineness can be regulated using the proper nut adjustments. When pulling the unit from the box the first time, you might need to do a few test grinds to see where it’s set out of the box. After that, you can adjust for your desired fineness. When it comes to the burrs inside a coffee grinder, you want ones that will crush the beans to extract the goodness from inside them. After some time, the burrs can become worn with continued use. This shouldn’t be a problem with sturdy steel on the interior of this unit. This grinder is one that’s actually called a “knee grinder” since you’re supposed to hold it between your knees while grinding. This is why there’s a slight curve on the exterior of the unit. It’ll feel neatly between the knees to hold it in place while grinding. You can’t get any more authentic with your grinding process than holding the grinder with your body as you use arm power to grind your own coffee beans. 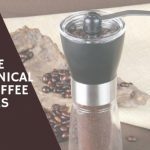 These questions come up often when anyone is looking for answers in a Zassenhaus Santiago coffee mill grinder review, so we’ll tackle a few here. Can this really be used on a daily basis? Yes. That’s the simple answer. The grinder itself can handle a daily grinding ritual. You’ll have to decide if that’s something you can handle as a daily workout. 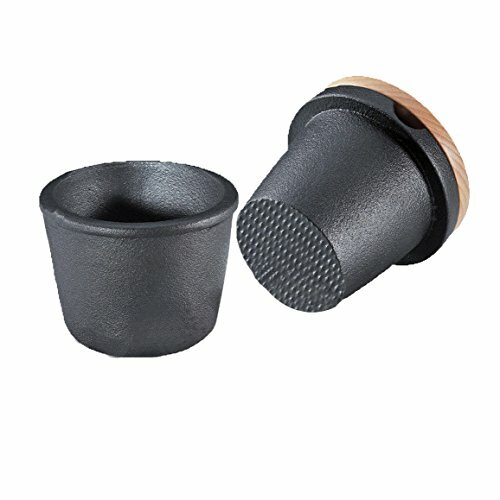 Will this grinder really make fine grind for espresso? Once you’ve done a test grind out of the box, you can use the adjustment nut to make the grind as fine as you’d like. Make sure you’re using the right knob for the adjustment. 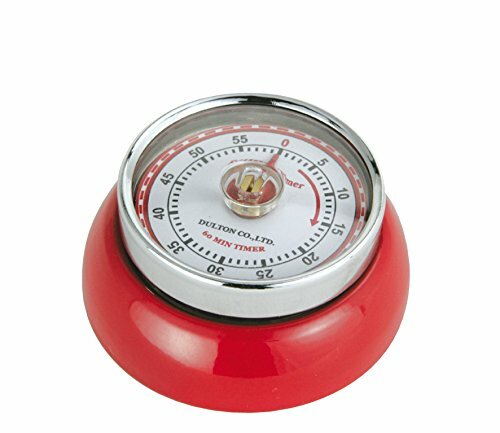 How long will it take to grind a hopper full of beans? This is one of those situations where your mileage may vary, so to speak. It’ll depend on how coarse or fine you’re grinding as well as how fast you turn the handle. 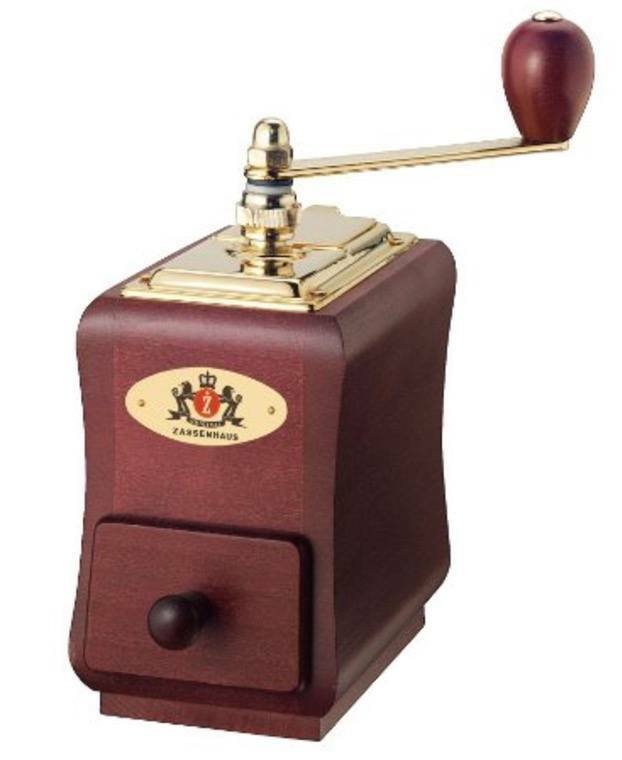 It’s approximately 80 turns for fine coffee grinds and 60 for coarse grinds. How is the grinder cleaned? You’ll need to use a fine brush to get all the grinds out of the unit. The drawer under the unit isn’t airtight, so it can’t be used as storage. If you leave grinds in there, they’ll become stale. The brush will help you clean it between uses. This is a grinder that will be performing for many years to come. It’s one that might even be passed down in generations as an heirloom piece of equipment that your children’s children will enjoy. 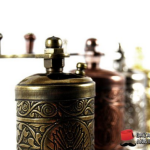 Where And When To Buy Mahlkönig Grinders – K30, Guatemala, And More!